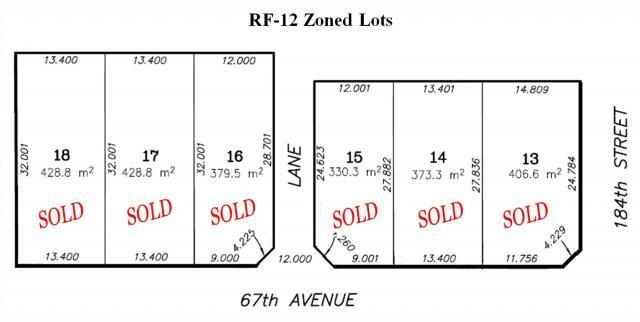 This Subdivision of (RF-12) Building Lots is sold out. 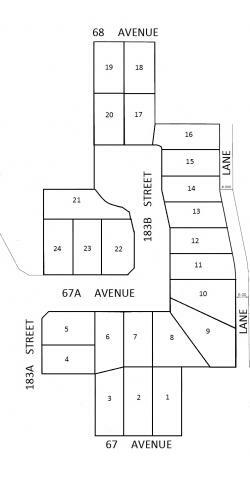 call us at Tel: (604) 244-1112 Email: lots@2441112.com. 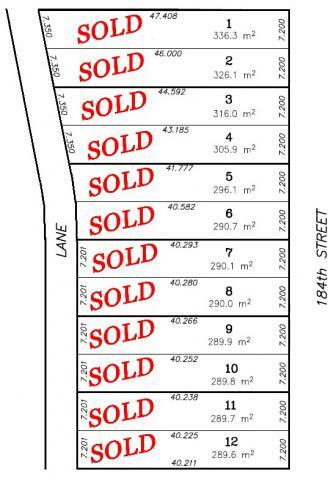 Unfortunately this Subdivision of (RF-SD) Duplex Style Building Lots is sold out. Unfortunately, the projects shown below are sold out. 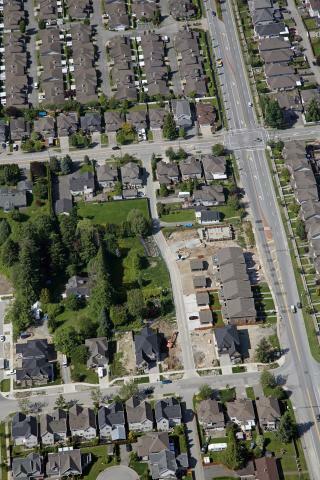 For information on current projects please contact us at 604-244-1112 or email us at lots@2441112.com.